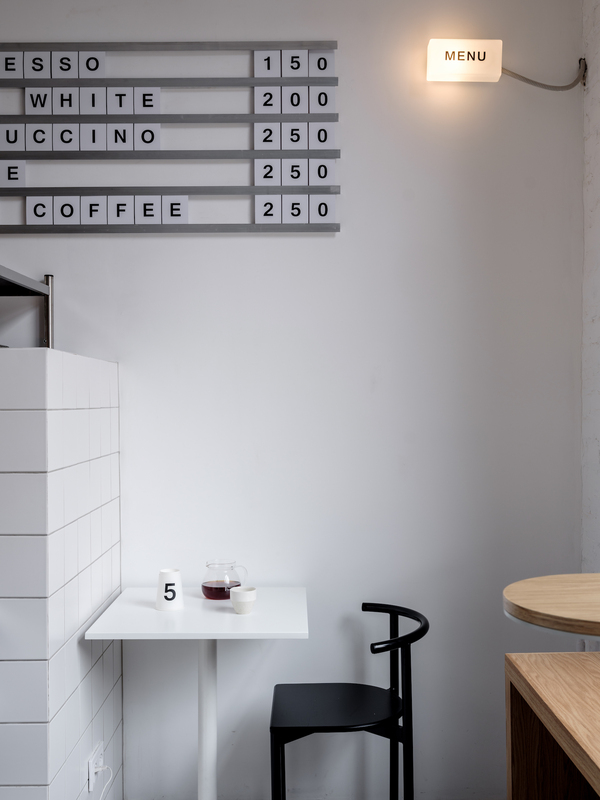 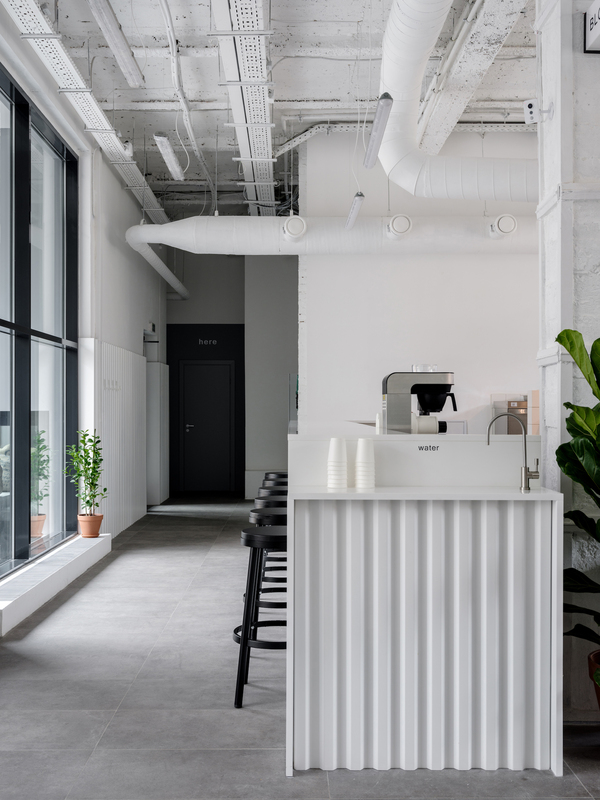 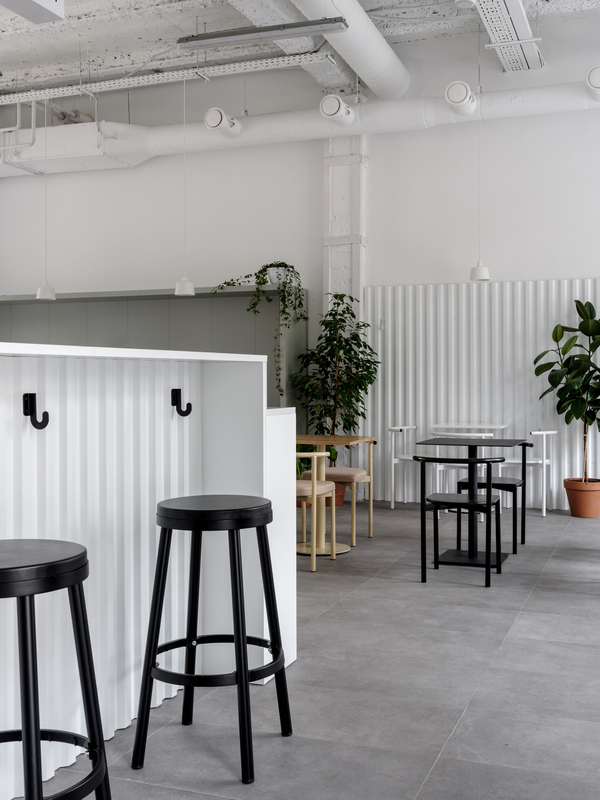 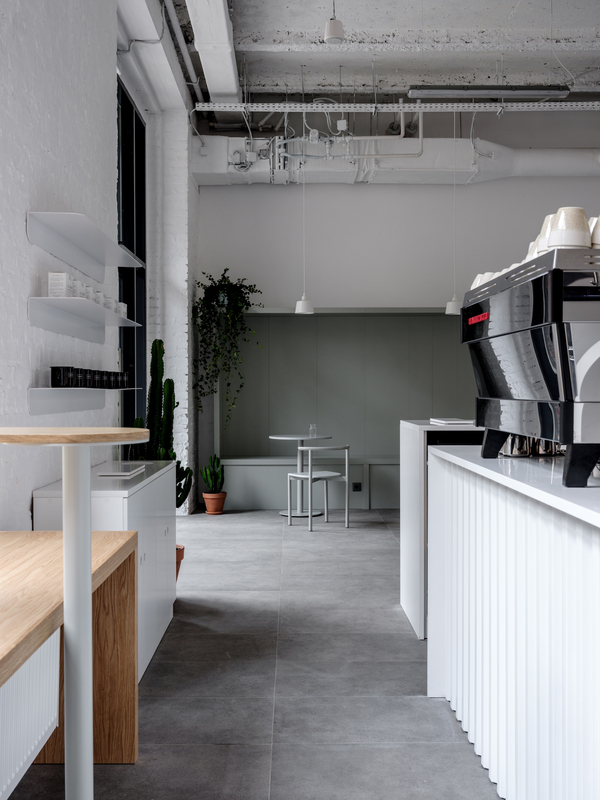 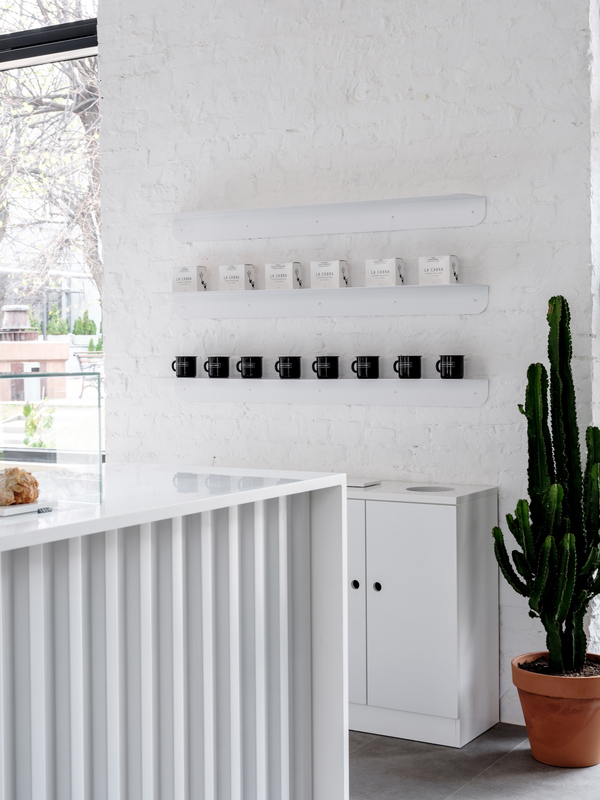 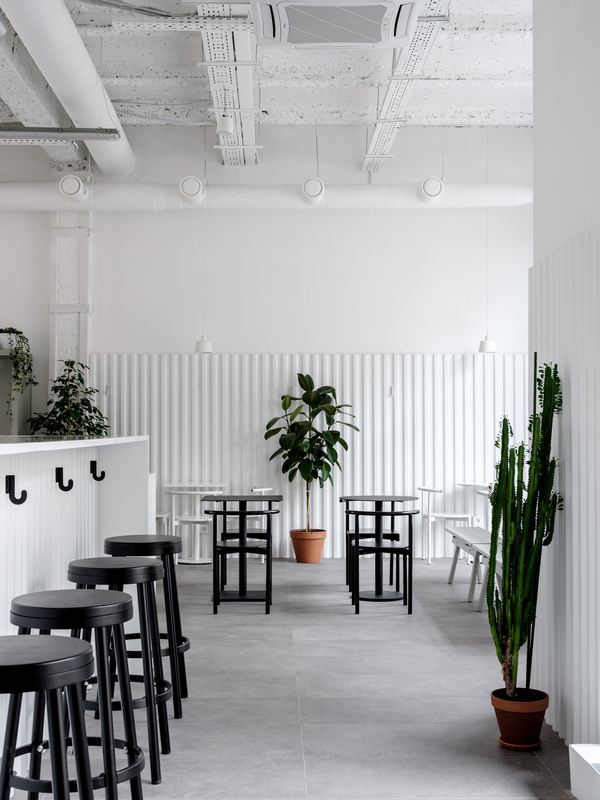 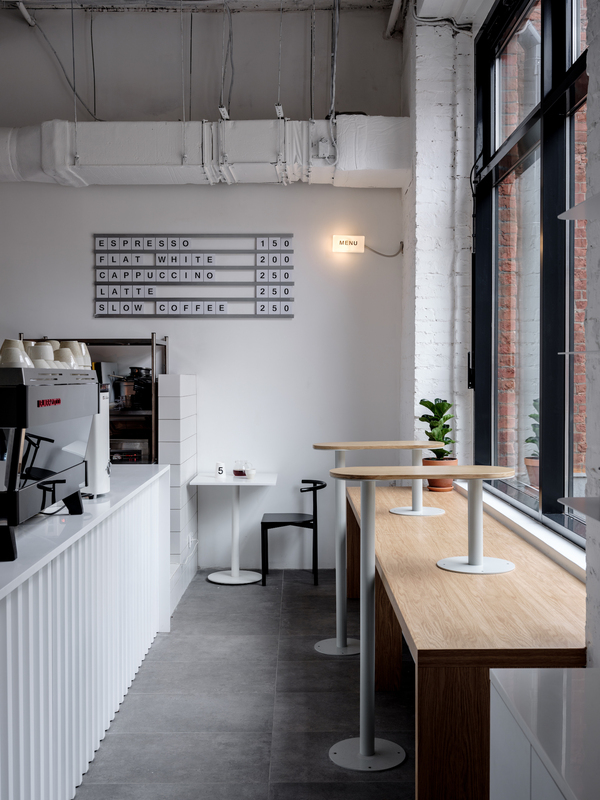 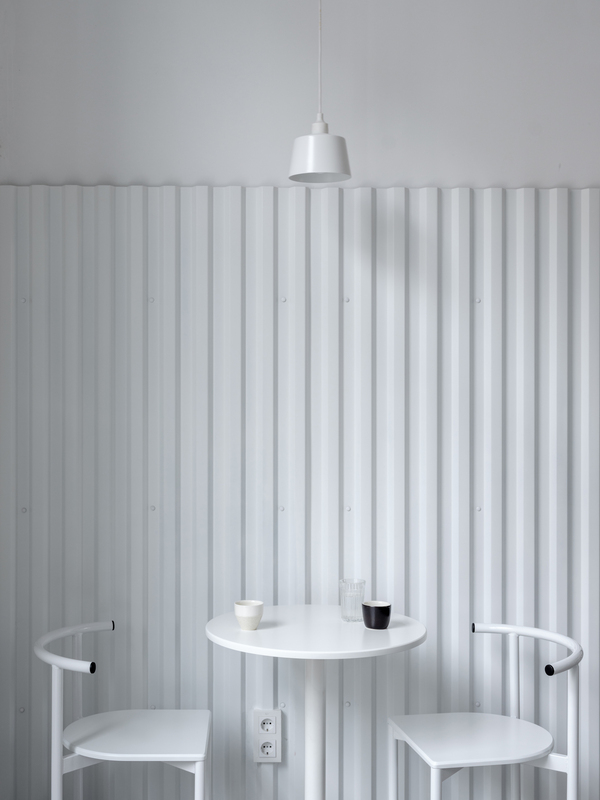 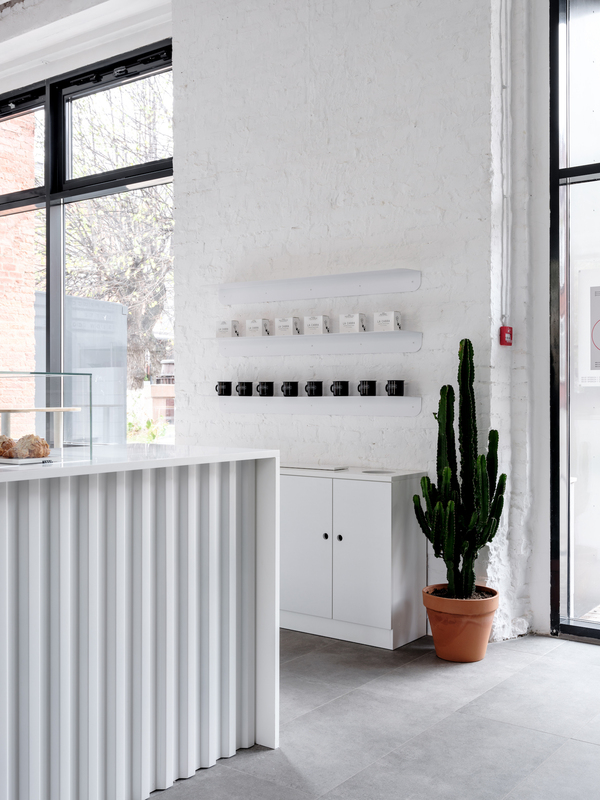 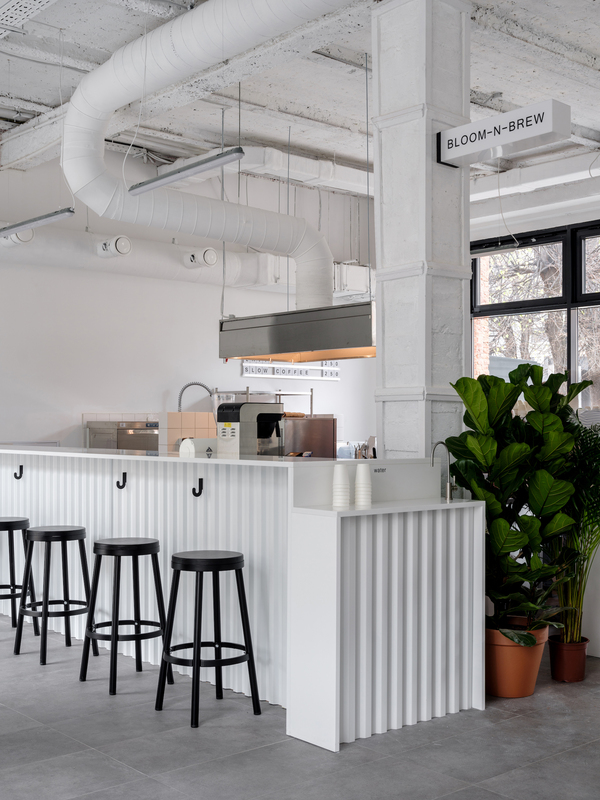 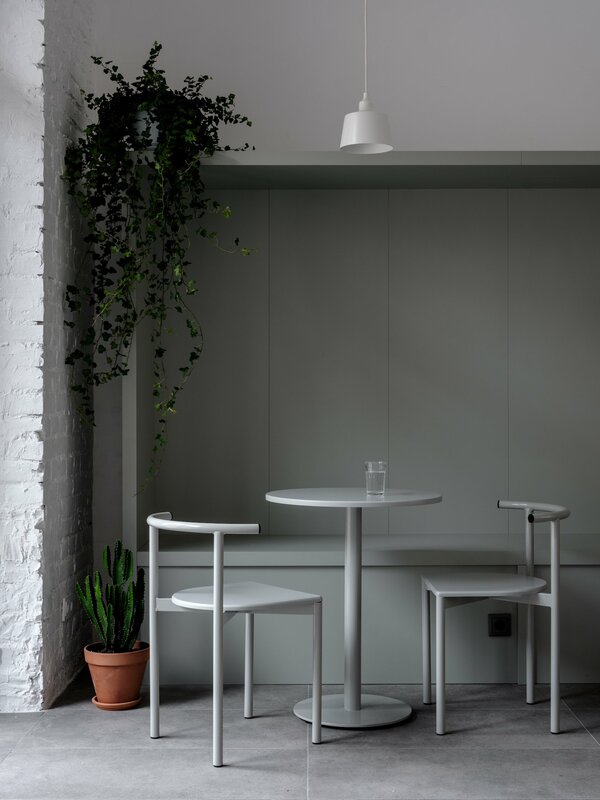 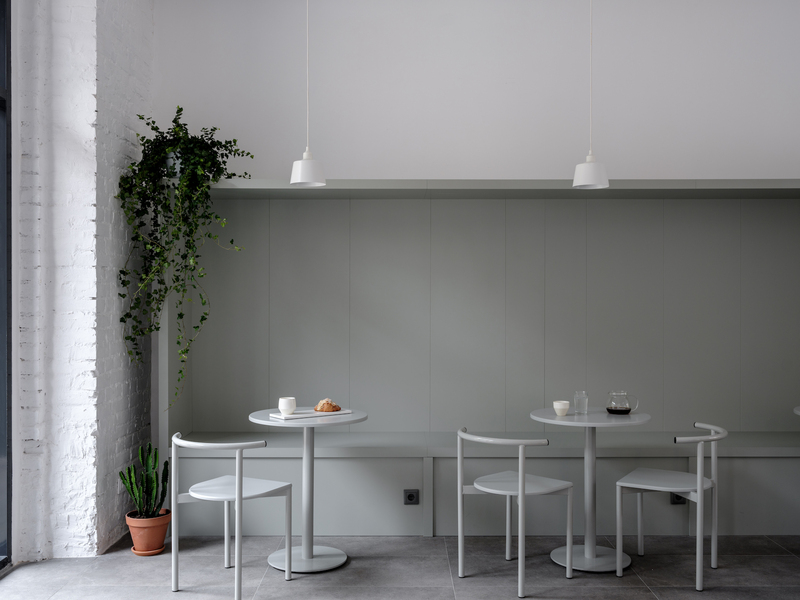 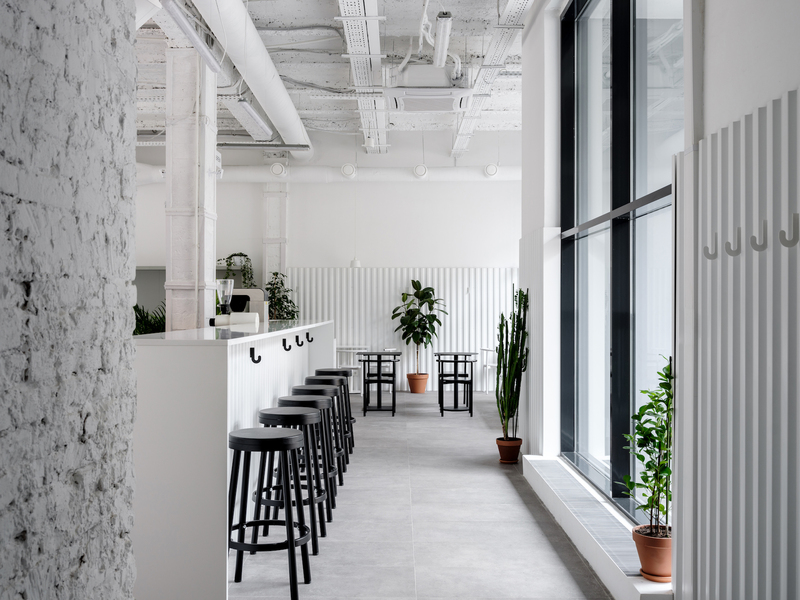 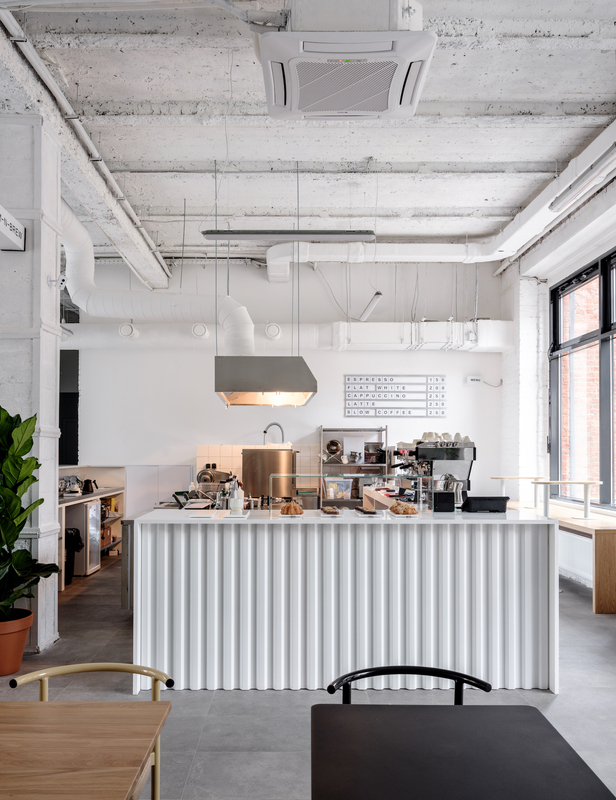 Bloom-n-Brew is a minimalist coffee shop located in Moscow, Russia, designed by Asketik Studio. 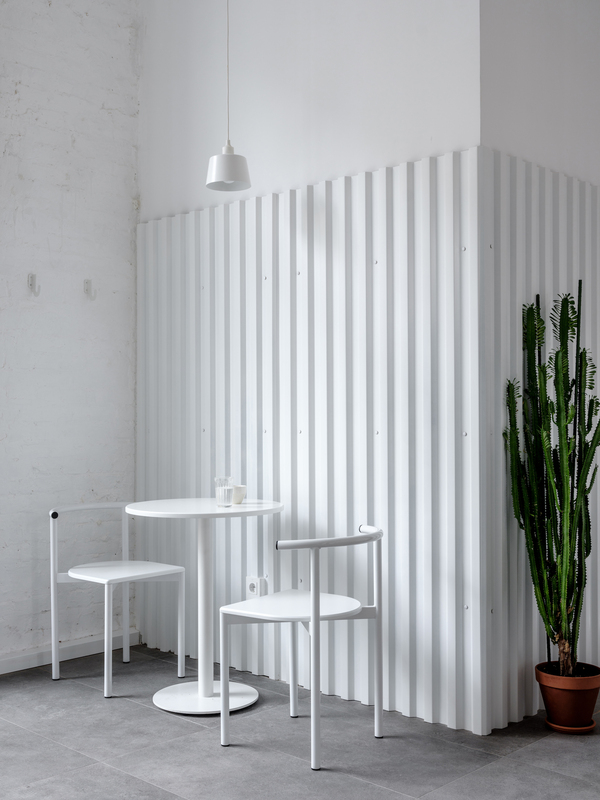 Asketik was founded by the lead designer Maxim Maximov few years ago and in time there are more objects in collection. 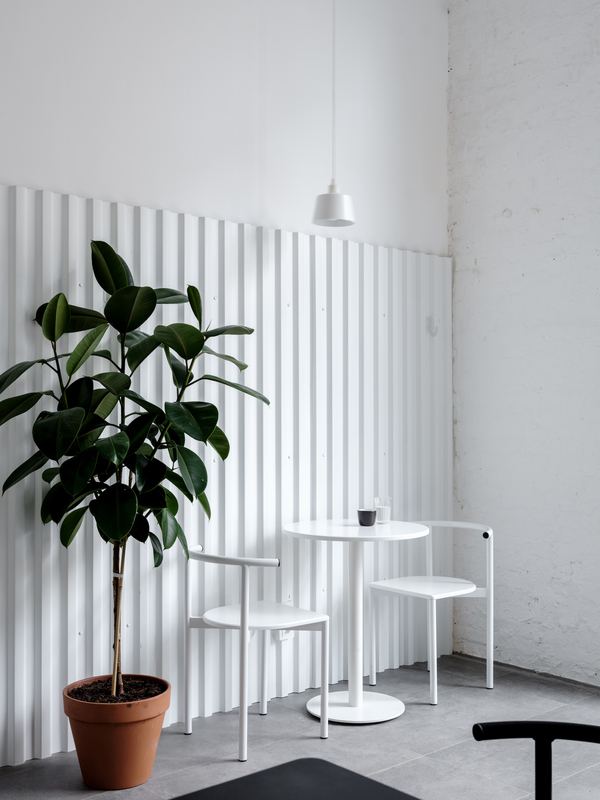 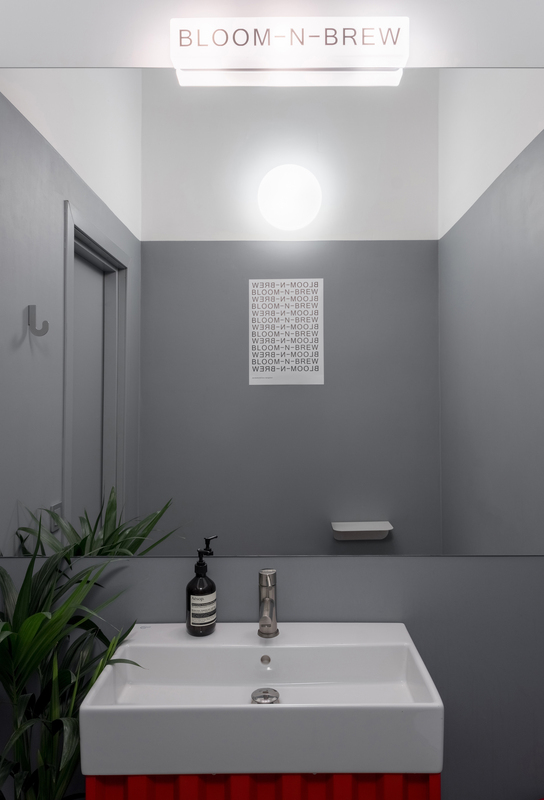 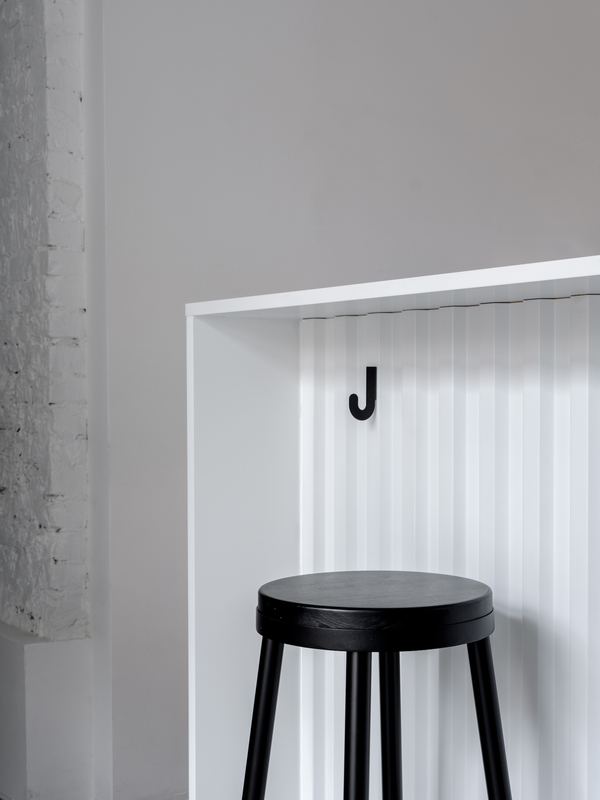 Now there is a new direction – Asketik Studio, which creates harmony in public and home spaces. 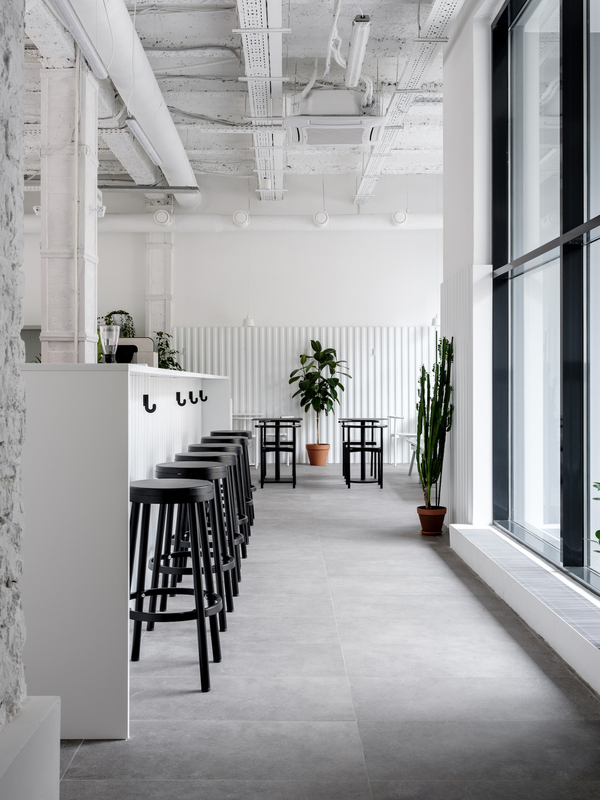 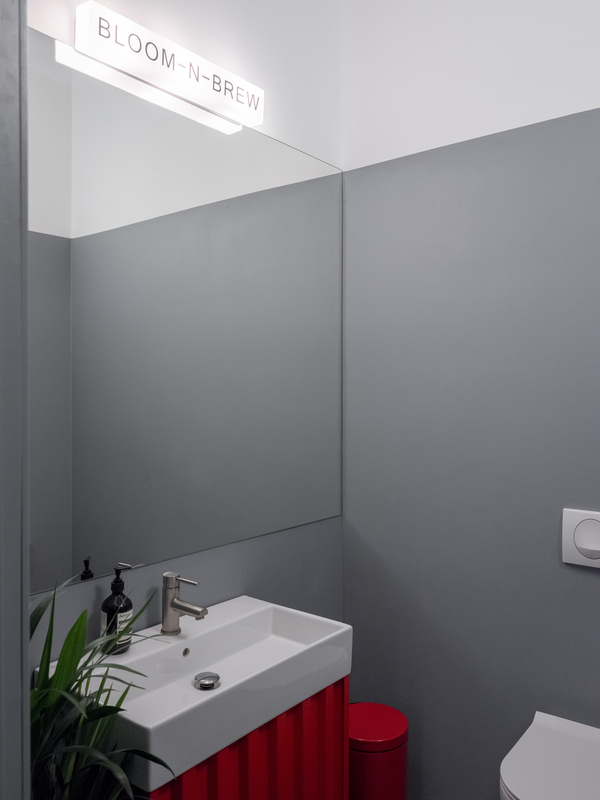 The project is situated at an old factory space, so they used materials, lights, and furniture similar to what was used within the USSR factories.